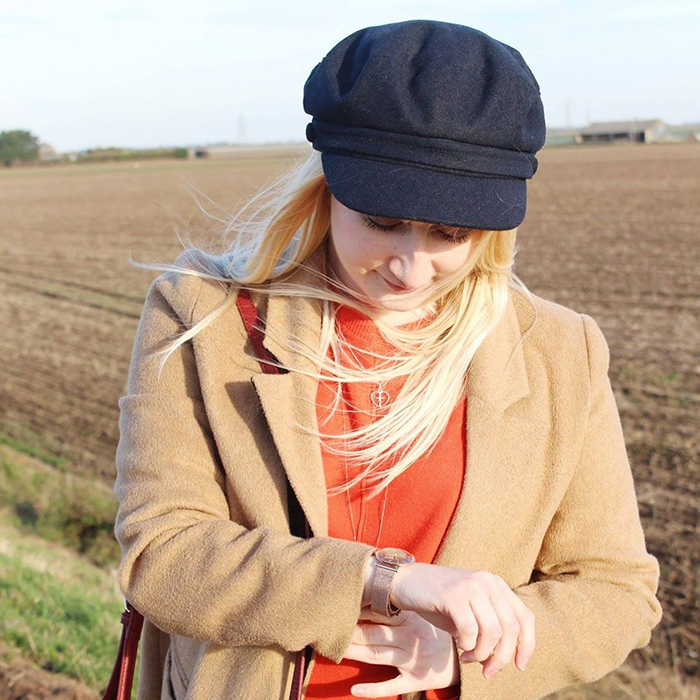 Do you want to know what one of my favourite things about Christmas is? Other than listening to lots of Christmas songs of course… I absolutely love getting the Christmas books out and purchasing new ones. I’ve got a little growing collection on my Kindle too, which I can’t wait to read! 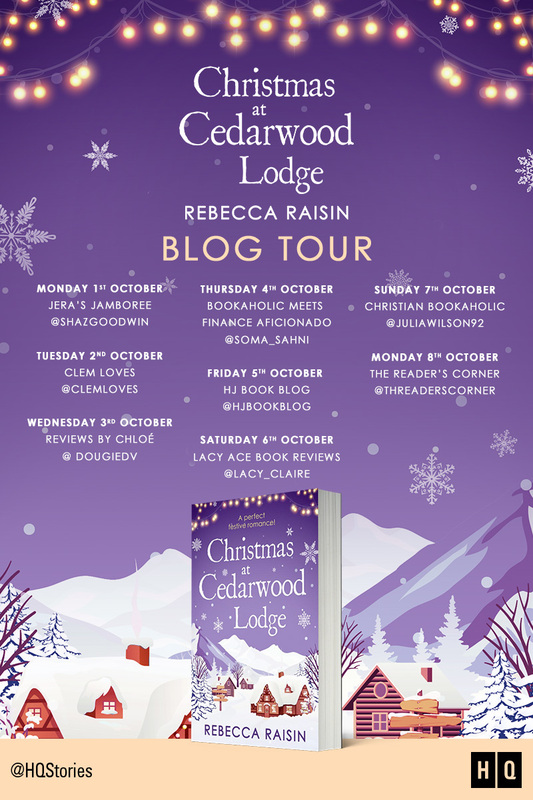 I am very excited and very honoured to be taking part in the Christmas At Cedarwood Lodge by Rebecca Raisin, blog tour. I was very kindly sent a copy of this book to read and review on Clem Loves. Even though it is only October, this book has definitely got me in a Christmassy mood! 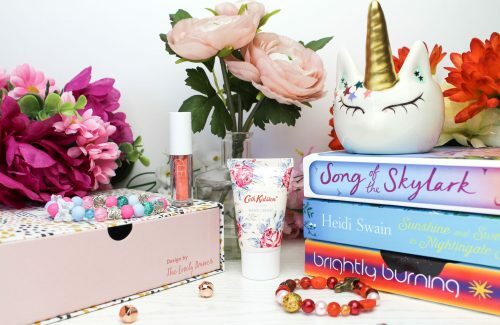 Especially with the beautiful cover of the book! I would love to know what your favourite Christmas themed books are? 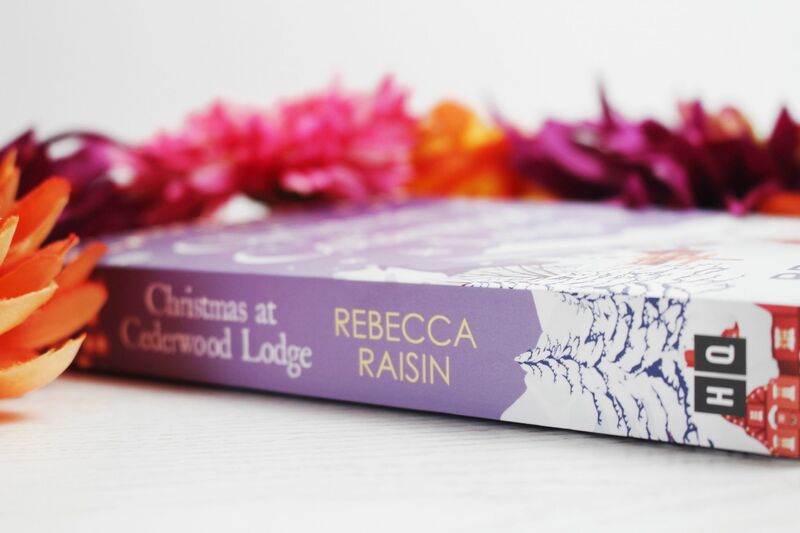 Please let me know in the comments as I do love a good Christmas novel… Which has actually just given me the idea of maybe writing a post on my favourite ones! 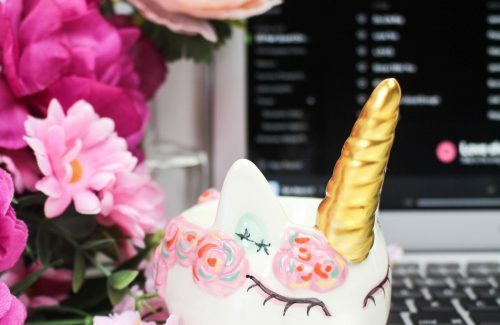 Also at the bottom of this post, I have also added the blog tour banner, so be sure to check out all of the other amazing blogger who are taking part in this blog tour. After years of dreaming, Clio Winters is finally fulfilling her childhood dream of renovating the gorgeous old Cedarwood Lodge in Evergreen and turning it into the perfect destination for celebrations, weddings and extravagant birthday parties. The huge property used to be a bustling holiday camp, now Clio wants to bring it back to its halcyon days which will be a lot of hard work! Returning back to the small town of her youth she’s glad to have one of her best friends still around to lean on, Micah who is just as solid as he used to be. But with her own secrets pushing her to run from her glamorous life in New York, she’ll have to tread carefully, especially when the far-too-handsome-for-his-own-good contractor, Kai, shows up on her doorstep. Clio has been living in the city but has come back home to the small town she grew up in, Evergreen. 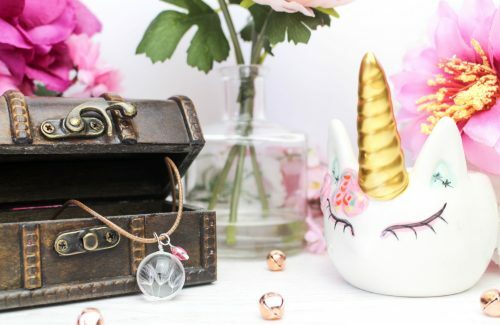 She has also just bought Cedarwood Lodge, which has been empty for years but is going to turn it into her dream business along with the help of an old friend who Clio hasn’t seen for quite some time, turning Cedarwood Lodge into a place filled with parties and celebrations. I adore this charming book and adored it right from the very beginning. Everything from the gorgeous setting, the characters, the heartwarming story, it really made a fantastic and brilliant read that made me feel all warm and fuzzy inside. In Rebecca’s author bio, it says that “Rebecca aims to write characters you can see yourself being friends with. 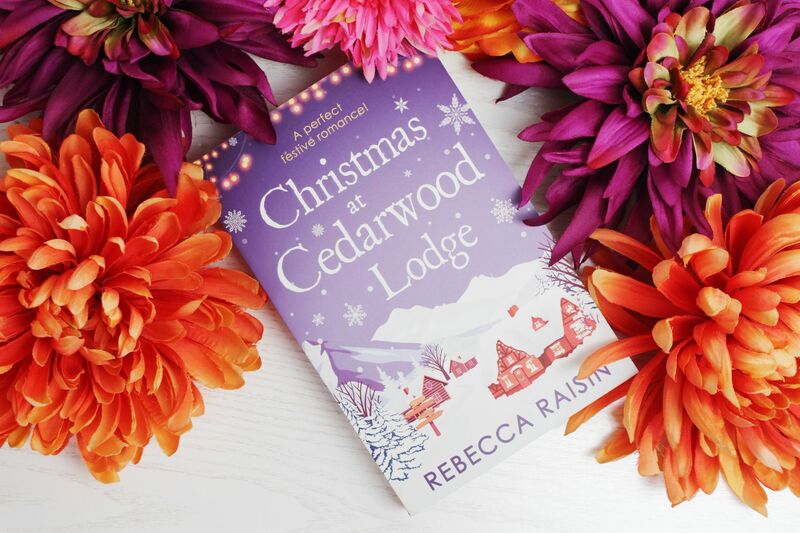 People with big hearts who care about relationships, and, most importantly, believe in true, once-in-a-lifetime love”, and Christmas at Cedarwood Lodge does just that. This book was actually previously published as three seperate books that were called Celebrations & Confetti, Brides & Bouquets, Midnight & Mistletoe, so now you can get it as one whole book. The characters in this book are very relatable and as I mentioned above, Rebecca has most definitely created characters I would love to be friends with! 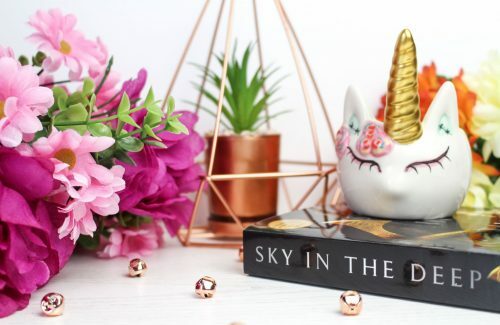 I felt myself wanting to jump straight into the book to be right there in the story with them, helping Clio create her dream business and renovating Cedarwood Lodge! Clio is definitely my favouirte character in this book. 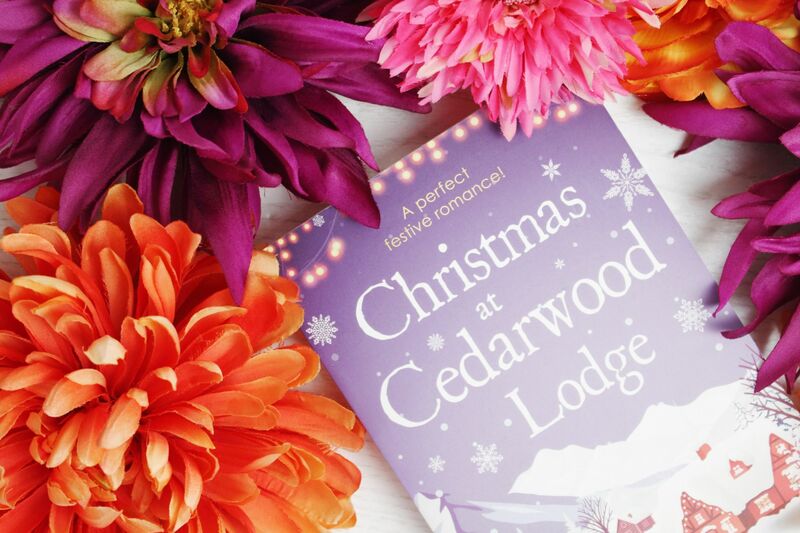 Christmas at Cedarwood Lodge is out on the 4th October, so go pre-order your copy now and grab yourself a copy of this perfect festive romance. A cosy and addictive must-read.